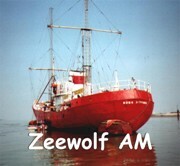 6285 1026 Radio Zeewolf - QSO with Studio 23. I know now who Studio 23 is. Many thanks to you Herman !